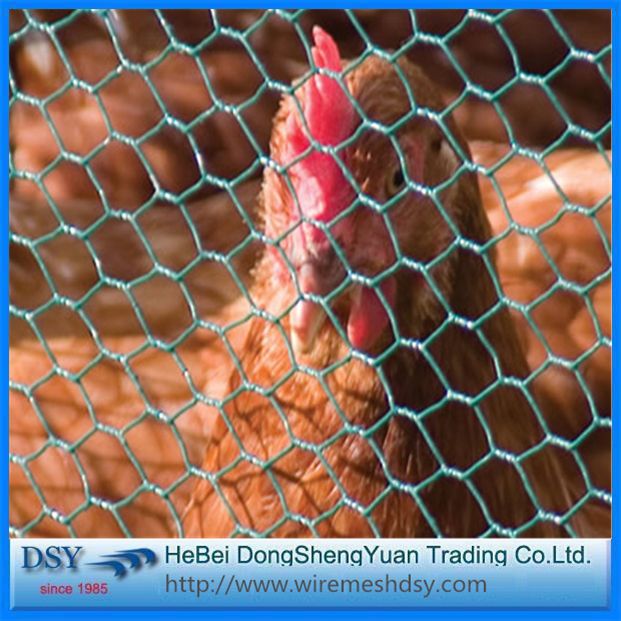 Hexagonal wire netting is used for feeding chicken, ducks, gooses, rabbits and the Fence of zoo. 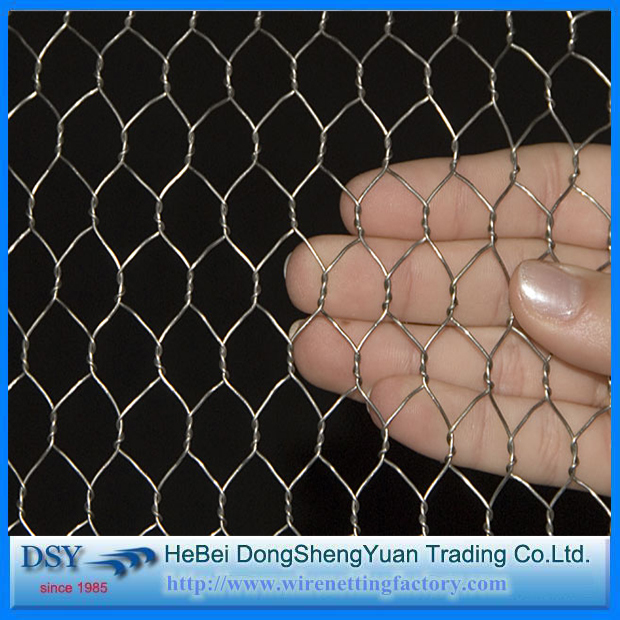 Also used in machinery protection, fences for road, railway, etc. 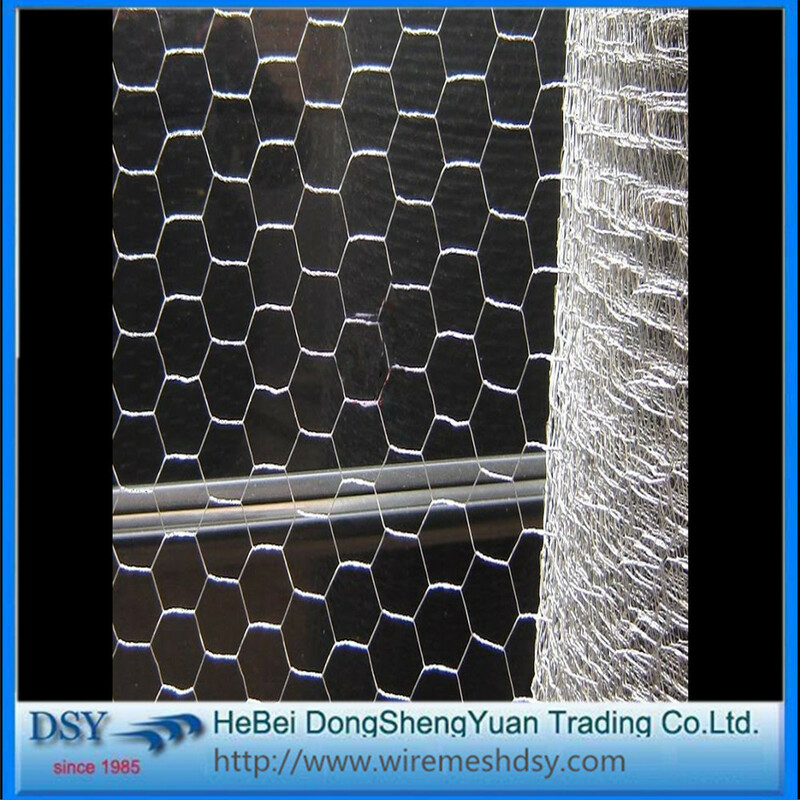 6/ Weaving Types: Positive Twist, Negative Twist, Positive and Negative twist. 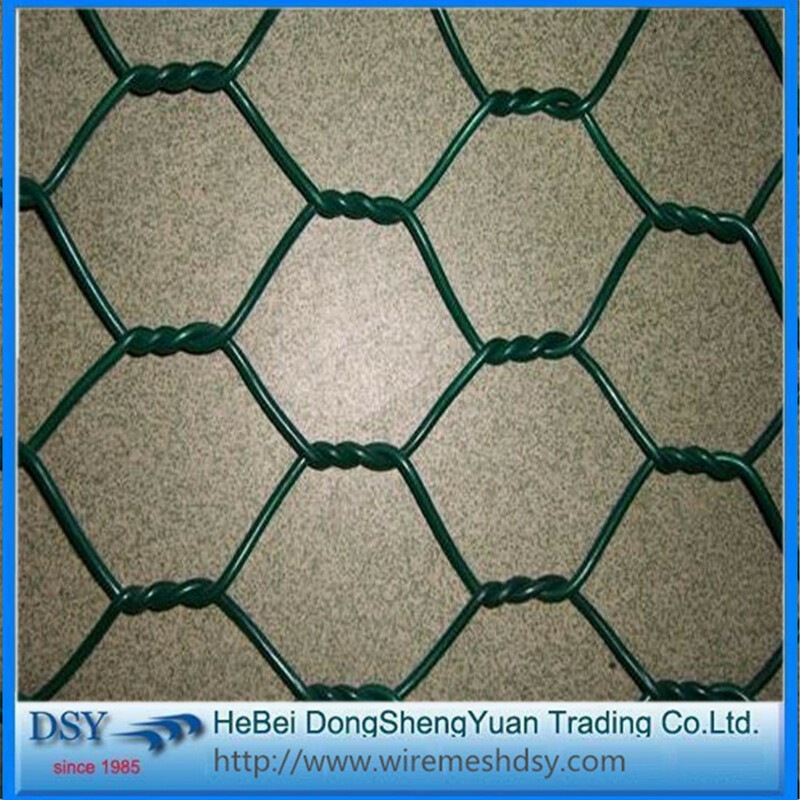 Looking for ideal Low Price Wire Hexagonal Mesh Manufacturer & supplier ? We have a wide selection at great prices to help you get creative. 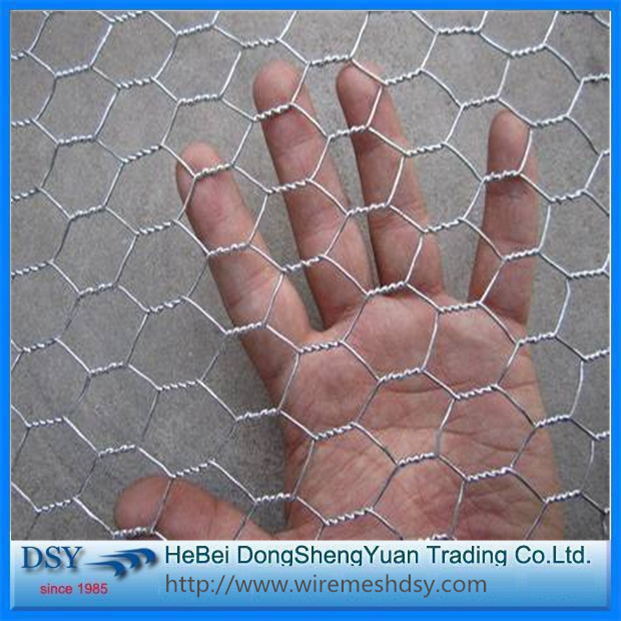 All the High Quality Hexagonal Wire Mesh are quality guaranteed. 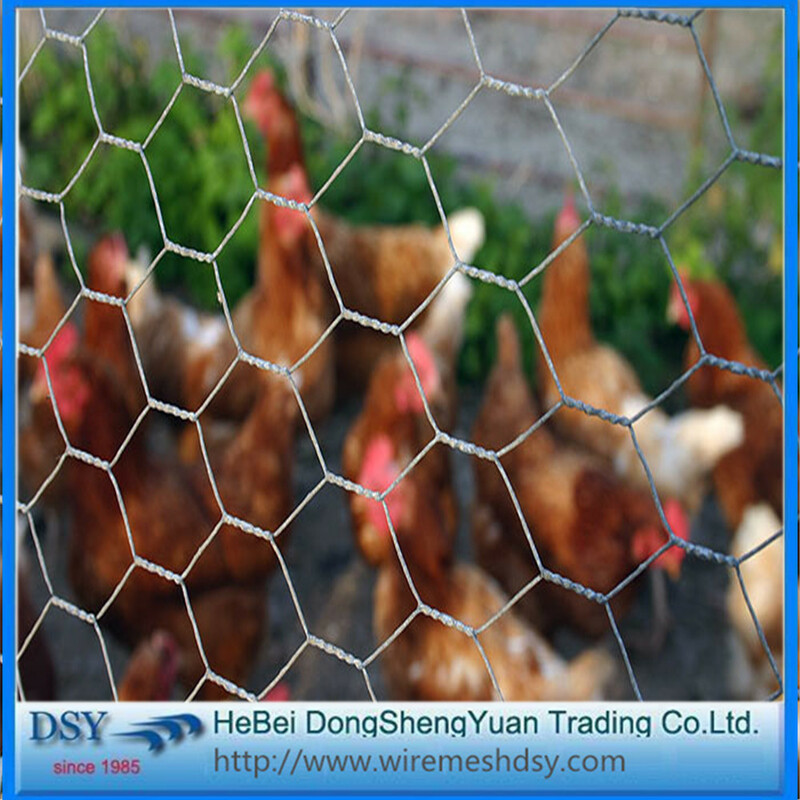 We are China Origin Factory of High Quality Low Price Hexagonal Wire. If you have any question, please feel free to contact us.